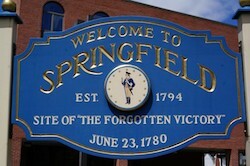 The Battle of Springfield in June 1780, when the Americans turned back a British advance that may have threatened America’s hopes for independence, is known as the forgotten victory. 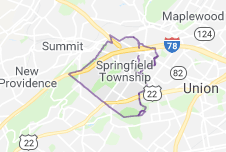 The 14,500 residents in modern Springfield, New Jersey, will never be forgotten by Total Home Cleaning, a local business proud to provide its neighbors with professional home cleaning services. 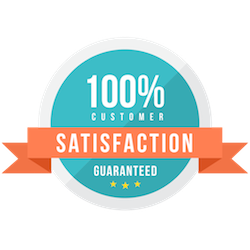 We offer proven professional house cleaning with a personal touch, relying on a detailed cleaning system and a highly trained staff that does the job the way you want it done. 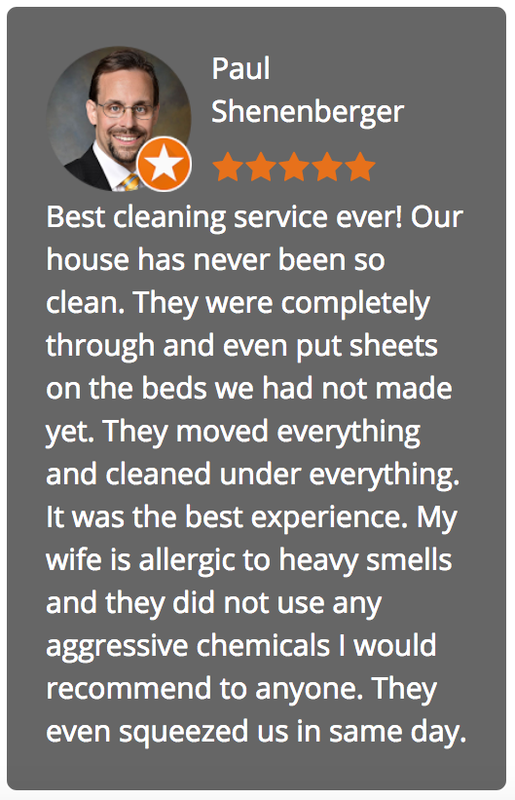 We respect your home as your most intimate space and our cleaning goes beneath the surface with a commitment to the health of those in your household.